You’ve probably heard that perfect makeup starts with your skin. So having a solid consistent skincare routine is going to be a secret beauty ritual you want to make sure you have down. However, with hectic modern day life, this is SO easier said than done. Whether it’s work, family or both! If the discipline isn’t there…it can be really hard to create. One of the most important things to remember, though, is that if you want to have anything healthy, rest is important and night-time is probably one of the most important times for your skin, because when you rest…your skin (and body) repairs itself. Face Oils are very trendy at the moment. A face oil with natural oils is perfect as it helps visibly rejuvenate the skin. 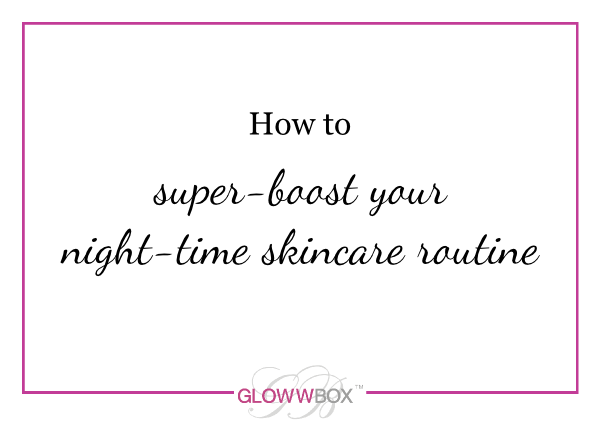 Apply a few drops to your night cream to help super boost your night-time routine. NEW Palmer’s Cocoa Butter Formula, Skin Therapy Oil For Face worth £9.99! Palmer’s Cocoa Butter Formula is delighted to add to its award winning Skin Therapy Oil range the new anti-ageing Skin Therapy Oil For Face! This luxurious face oil targets ageing skin by using not less than 10 natural oils such as Coconut, Argan and Rosehip oils and powerful anti-ageing ingredients Retinol and Vitamin C.
Working together with the moisturising properties of pure Cocoa Butter, Skin Therapy Oil For Face will help inject youth back into your skin in just a few drops. Get the new Skin Therapy Oil for Face, plus 6 more of Palmer’s most celebrated and adored products in the Palmer’s Special Edition today! This entry was posted in Feature on July 12, 2015 by louisaglowwbox.